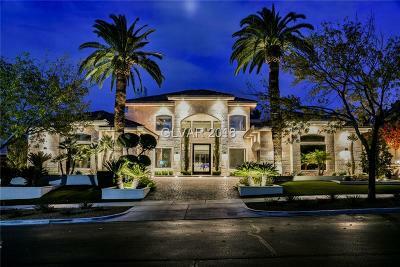 You'll Love This Delightful Mountain Edge Beauty!! Updated Custom Kitchen Cabinets With Quartz Counters and Island. 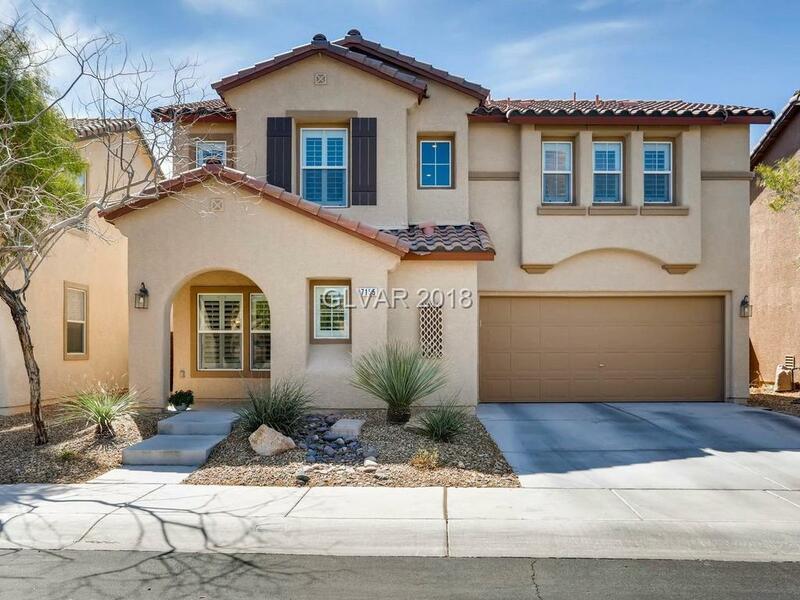 Open Floorplan, 3 Bedroom/2.5 Bath, Gorgeous Shutters, Ceiling Fans, Easy Care Desert Landscape Front Yard, Fully Landscaped Backyard With Patio, Grass & Desert Landscape For Your Enjoyment!! Shows Pride Of Ownership!! Wonderful Master Plan Amenities!! Directions: Blue Diamond Road West, South On Buffalo Dr, Pass Mountains Edge Pkwy, Left On Erie Ave, Right On Cochiti Lake St, Left On Neches Ave, Home Is On The Right.